Jesus taught us that it is better to give than to receive. It’s hard to really believe this until we ourselves have children. Then we realize at Christmas that it is more joyful to watch our children opening their presents than to open our own. But there is a deep connection between giving and faith. It doesn’t work if we give gifts in hope or expectation that we will receive something in return. 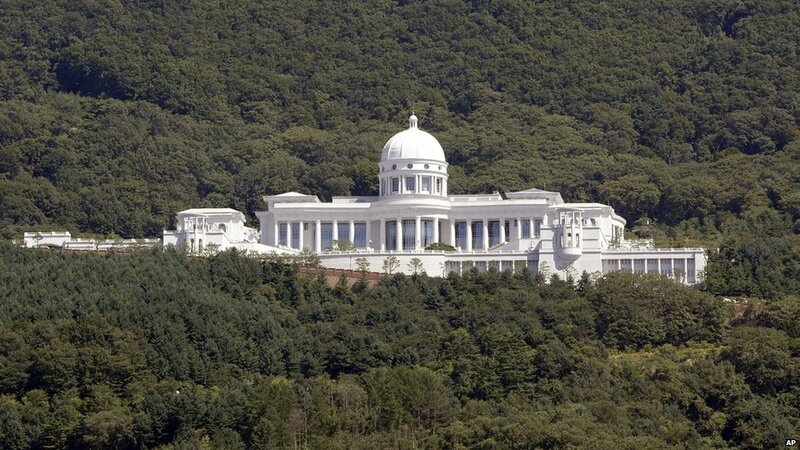 In summer 2012, I was given the blessing of going to a seminar in Korea. On the very first morning, Rev. 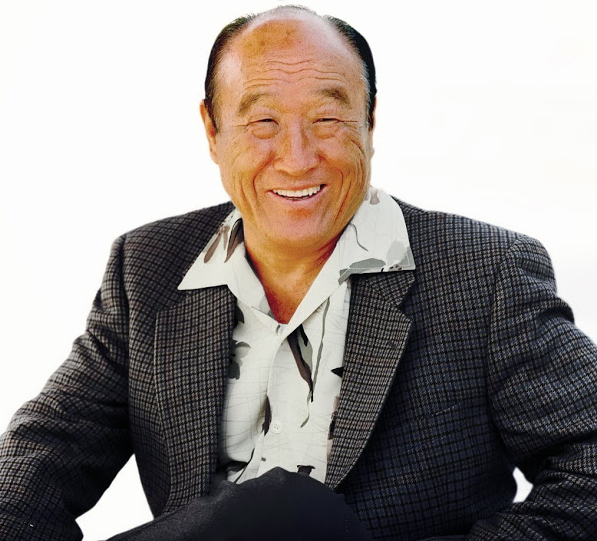 Sun Myung Moon spoke for about nine hours. Mrs. Moon tried several times to get him to stop. She explained that many of the guests had just arrived the night before, that they had not gotten any sleep or that they had not eaten since their last meal on the plane. Rev. Moon could not be dissuaded, not even when Mother Moon asked him to meet her at the boat dock (an obvious ploy). He said that if Mother Moon wanted to see him, she should come back to the hall where he was speaking. I had heard Rev. Moon speak on many occasions in the past 37 years, but it was never like the way he was last summer. He was giving every ounce of his heart and soul. His talk was nine hours of seemingly unrelated rambling. There appeared no connection between what he was saying—except it felt as if Rev. Moon wanted to give us everything that he had. As he had given away all of his material possessions at East Garden, he was now attempting to share everything that he knew or thought. It was if he knew that he would never get another chance. So he talked about albino rhinoceroses in Kenya and spoke at length about Norway. He was just giving and giving. A church elder once told us told us that many saints had been willing to do whatever God had asked them. However, she said that Rev. Moon was the first person in history who knew exactly what God needed, before God even asked. These actions can only be accomplished if one has the faith to be nourished by the actions themselves, rather than by expectations of receiving anything in return. A few days later during the conference I had another blessing — this time, I was invited to attend morning service in Rev. Moon’s home (I had never been there before). It was explained to us that it would be quite a short session because Rev Moon had to leave by plane to another location. We began at 5 a.m. and promptly at 6 a.m. his assistants came into the room and announced that Rev Moon had to leave. But he would not! We all stood up immediately and Rev. Moon yelled at us to sit back down. He said, “You don’t stand up before Rev. Moon stands up.” Then he just kept giving and giving until they practically had to physically haul him away. What a beautiful experience to be with this man of God who had little purpose in life other than to give away every ounce of his heart and soul unconditionally. Rev. Moon has often been accused of trying to supplant Jesus or claim that he was God. But in my eyes, he and Mrs. Moon have attempted all their lives to try and become the best example of ideal parents. Jesus said that “when you see me, you see God.” Likewise I remember one Sunday at morning service in Tarrytown, New York, when Rev. Moon basically said the same thing. As he explained that since God did not have a physical body that he was attempting in his lifetime on earth to be the physical embodiment of God – not an incredibly arrogant stance, but rather an unbelievably difficult task. Rev. Moon gave one of his last talks during Hoon Dok Hae, “The Original Status of Human Beings,” on July 28, 2012 at the Cheong Jeong Gung in Korea. His remarks begin at 10:45 in the video. I have been blessed to be able to be with Rev. Moon on many occasions. One special time occurred around Christmas in 1984. It was in the midst of his federal court case and there was a heavy spirit in the air. As 6 a.m. was approaching, many of those gathered together at Belvedere were actually hoping that Father would not come, maybe even spend this possible “last Christmas” with Mother and his family. Dr. Mose Durst, our church president, was prepared to give the morning sermon should this in fact happen. Just as 6 o’clock approached, Father and Mother arrived. The first thing Father asked us was, “How many of you wish you could go home for Christmas and be with your family?” Of course no one raised their hands. However, Father said, he was thinking about his own home town in North Korea. He talked about his favorite tree and how he loved to swing on the branches. Father said that we think about our home town because that is where we experienced the most love in our life. He said that he had promised Mother that he would take the family Christmas shopping, but when he started to think about all the members who were so far from their homes, he had to come to Belvedere and speak with us. He also asked how many of us had a personal relationship with Jesus. He explained that his relationship with Jesus had changed his life forever. He challenged us saying that just having a relationship with Rev. Moon was not enough. Many of us had joined the church and had absolutely no relationship with Jesus whatsoever. He said that if we truly wanted to be his disciples then we also had to have this kind of personal relationship with Jesus. 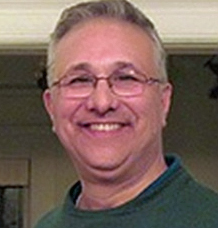 Bruce Sutchar (UTS Class of 1985) is Midwest Director of the Universal Peace Federation, USA.